Ask to speak to the duty officer if you need emergency assistance outside business hours. Routine and emergency services for U.S. citizens are provided by the American Citizens Services section of the Consular Section at the U.S. Embassy. Appointments are required for routine consular services. Additional information is available through the U.S. Citizen Services page on the Embassy’s website. To make an appointment, please visit the U.S. Embassy's online appointment system for U.S. Citizen Services. The U.S. Consulate General in Barcelona provides many services for U.S. citizens, including emergency passport services. The American Citizens Services section’s assistance also includes, but is not limited to, routine passport services, notary services, and Consular Reports of Births Abroad. The Consulate General also assists in emergencies, including deaths, arrests and crisis situations. You need to make an online appointment for routine consular services. For assistance regarding Andorra, please contact the U.S. Consulate General in Barcelona. U.S. Consular Agencies: There are six consular agencies in Spain, which provide limited services to U.S. citizens. Passport applications may be submitted at the agencies. However, the agencies are not authorized to issue passports and will forward the applications for processing. Anyone requesting service at one of the consular agencies should call ahead to verify that the service requested will be available on the day you expect to visit the agency. The agencies’ contact information is below. 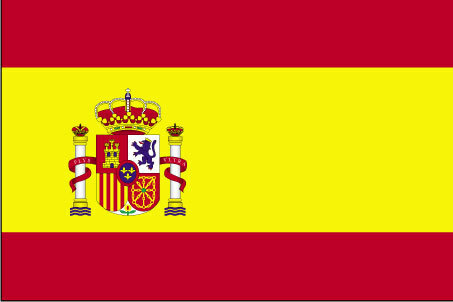 Please note that the emergency after-hours telephone number for all of Spain is: (34) 91 587 2200. Ask to speak to the duty officer if you call this number for emergency assistance outside business hours. Hours: 10:00 a.m. to 2:00 p.m. Hours: 10:30 a.m. to 1:30 p.m.